As 2018 draws to a close our Christmas season kicks into gear and this year we have six productions to get you feeling festive! 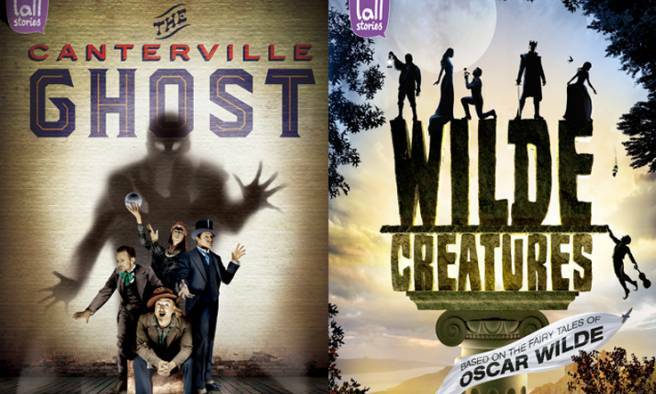 This year we celebrated Tall Stories' 21st birthday and we created 'The Canterville Ghost' - a spooky vaudeville show for grown-ups. 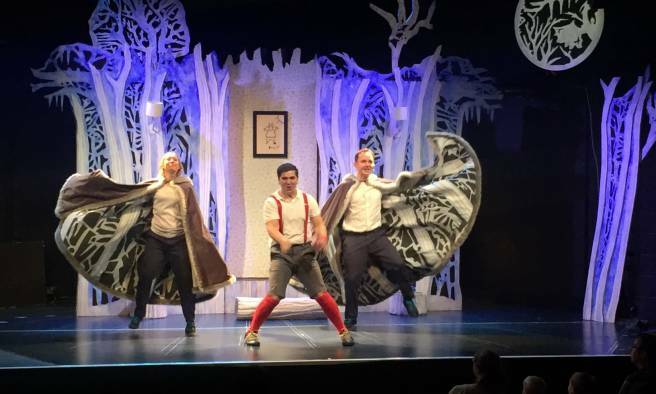 'The Snail and the Whale and 'The Gruffalo's Child' both toured up and down the country and we went to the Edinburgh Fringe with a double bill of Oscar Wilde - the aforementioned 'Canterville Ghost' as well as our family show 'Wilde Creatures'. As well as the UK Tall Stories shows played in Ireland, the USA, Canada, South Africa, Israel, Australia, Hong Kong, Singapore, the UAE, France and Germany. If you have been to one (or more!) 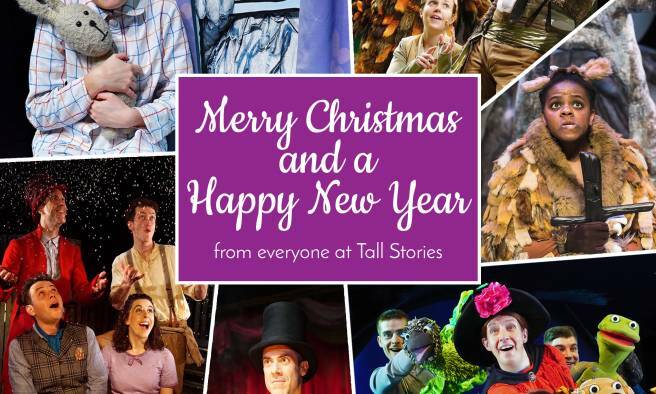 of our shows this year, a big thank you to you and we hope to see you again next year. Wishing you all a very merry festive season and a happy 2019! 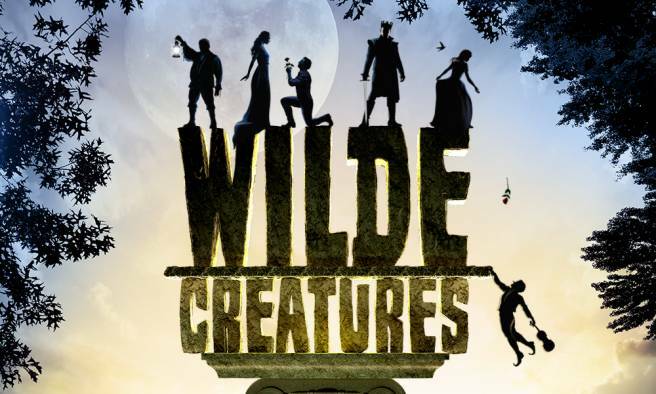 We are delighted to announce our brand new show for 2017, presented as part of Dominic Dromgoole's year-long Oscar Wilde season at the Vaudeville Theatre. We are very excited to announce that next year we will be creating a brand new family show for ages 4+ based on the short stories of Oscar Wilde to premiere in the West End in Autumn 2017. 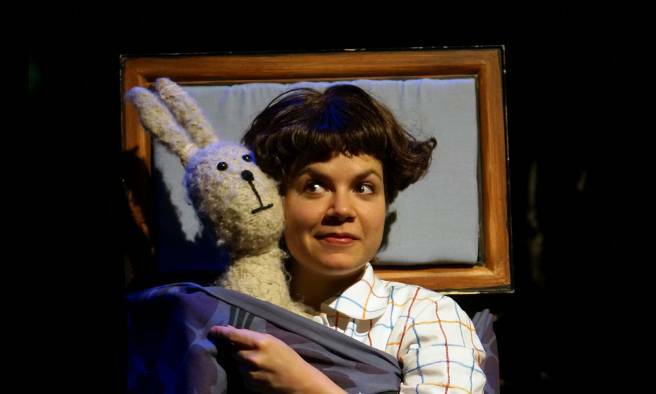 The show is created in collaboration with Nimax Theatres and Dominic Dromgoole's new Classic Spring company - for more information take a look at this article from The Stage. We can't wait to get started! It's our busiest time of year and by tomorrow we will have five shows open around the country. 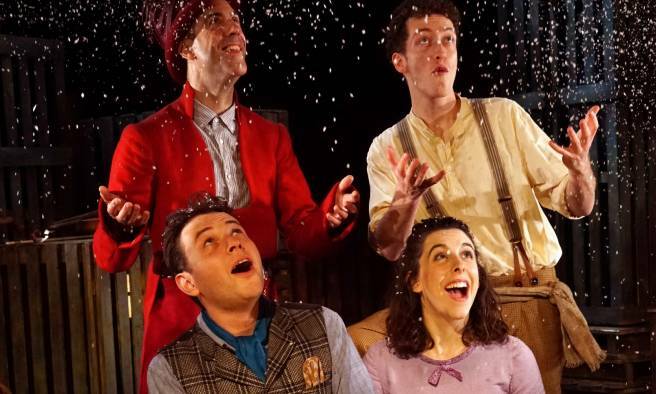 We're very excited for the return of Emily Brown and the Thing which will be in Didcot, Oxfordshire; meanwhile festive favourite The Snow Dragon will be up in Stockton-on-Tees and Milton Keynes. Room on the Broom will be at Stratford Circus in London and then Birmingham Rep before whizzing off on the UK tour in the new year. 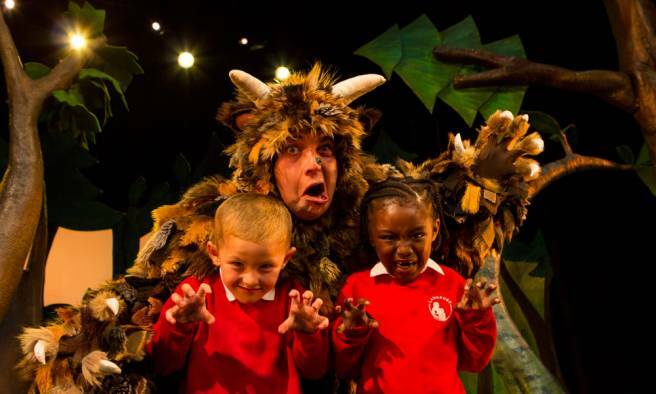 The Snail and the Whale can be found adventuring in Deptford at the Albany and The Gruffalo is enjoying Christmas at the Lyric Theatre, Shaftesbury Avenue - the last chance to see the furry monster in the West End before he heads back home to the wood! A very warm welcome to Lucy Troy who joins our team this week as our new Admin and Production Intern. Lucy will be helping us out with our busy upcoming Christmas season. Meanwhile, Charlotte and Natalia now have new job titles - Charlotte is now General Manager and Natalia is now Creative Coordinator. Exciting times! 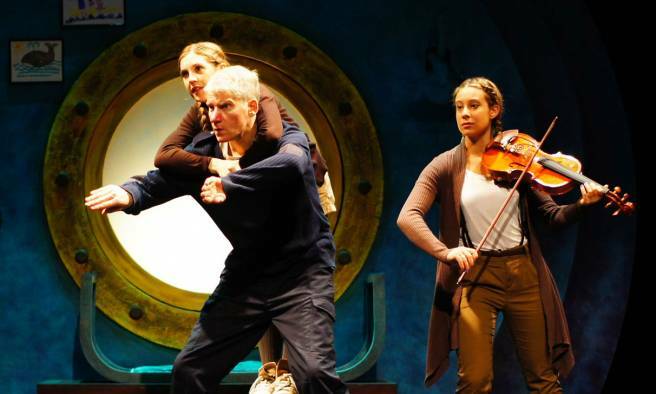 We are delighted to announce that our production of 'Emily Brown and the Thing', based on the book by Cressida Cowell and Neal Layton, has been selected to perform at the International Performing Arts for Youth Showcase in January 2017, held in Madison, Wisconsin, USA. We can't wait to introduce this show to America! All the selected shows at Showcase can be seen here. We are currently looking to recruit an Admin and Production Intern to join our team from October until January. This is an exciting opportunity for someone with stage or production management experience who is also keen to gain experience in an office environment. This is a paid internship, full-time at our office in Highgate. Head over to the Work With Us page for more information! 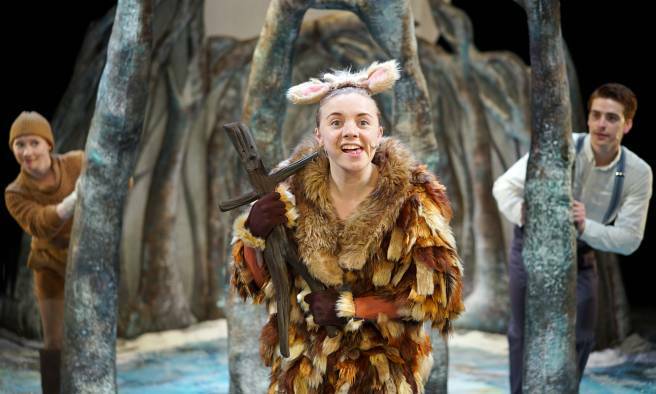 Last week marked the 15th birthday of our production of 'The Gruffalo'! 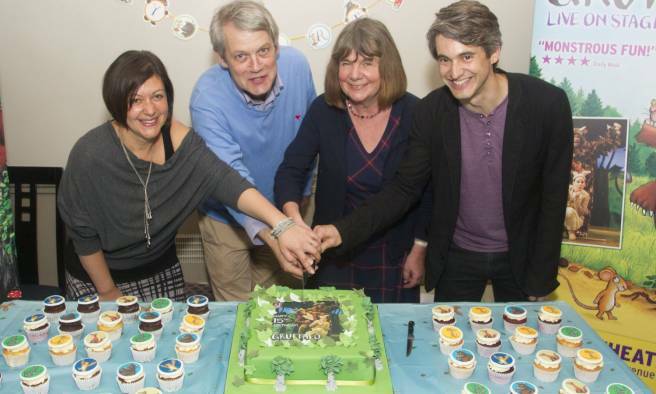 To celebrate, the book's author and illustrator Julia Donaldson and Axel Scheffler joined us at the Lyric Theatre for a special performance featuring past and present cast members. An invited audience of local primary school children took part in a Q&A session with the cast, which was followed by a reception with some amazing Gruffalo cakes!